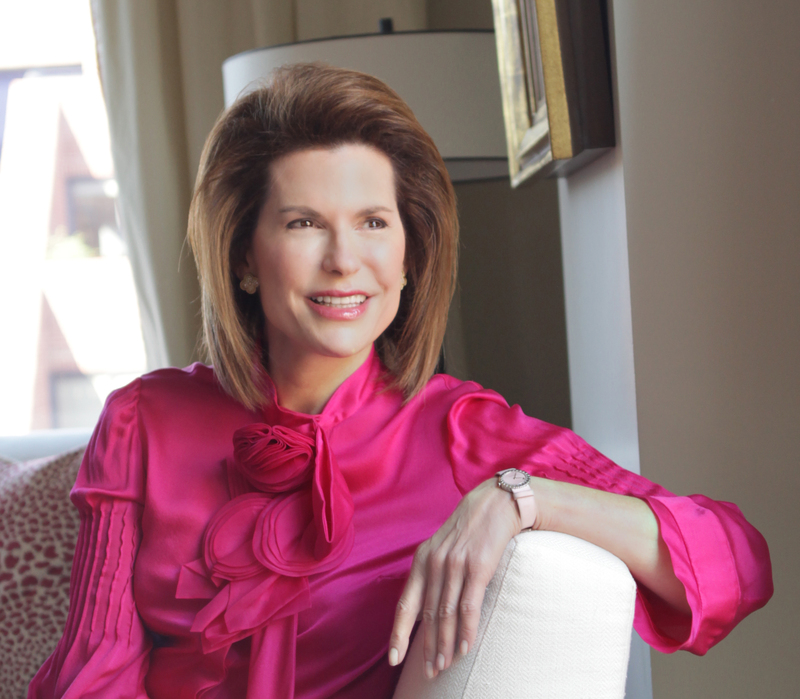 We are thrilled to announce Ambassador Nancy G. Brinker, founder of the Susan G. Komen Global Race for the Cure will be back for this year’s event! We are so thrilled to have the support of the incredible woman behind this world-wide movement to end breast cancer. Save the Date May 17th.. tickets available soon! Thanks for the hardwork and research…My last chemo treatment is Jun 3….I registered for the race in Washington, DC on Jun 4….Hope I make it!! !